We have retired. Our new life has brought this page of my life to an end. I can’t express how wonderful this experience has been. After almost 10 years this has never felt like a “job”. It was something I loved doing. For that reason, I’m very thankful. It’s a rare thing indeed to love what you do and I recognize that. Thank you to every one of my clients that helped make this such an exceptional time in my life. Farewell and thank you from Walter and Macaroni. 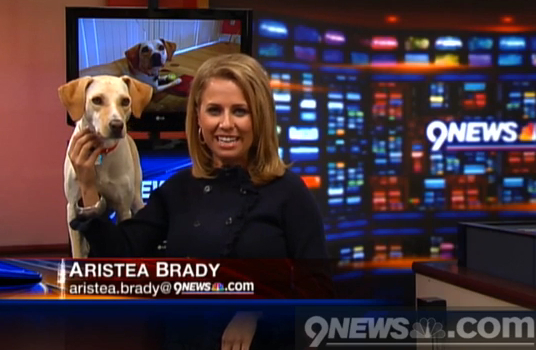 See Macaroni in action on 9News! We offer both residential & commercial inspections. 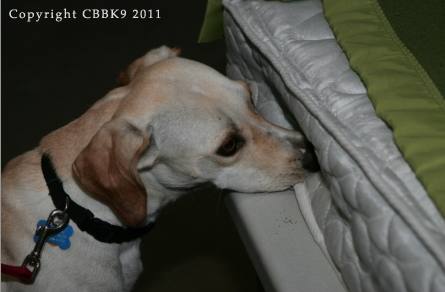 CBBK9 inspects everything from homes, apartments, and condos to assisted living facilities, movie theaters, hotels, and much more. As part of your commercial inspection service, CBBK9 will help train your staff so they have the proper tools to recognize the problem before it gets out of hand.